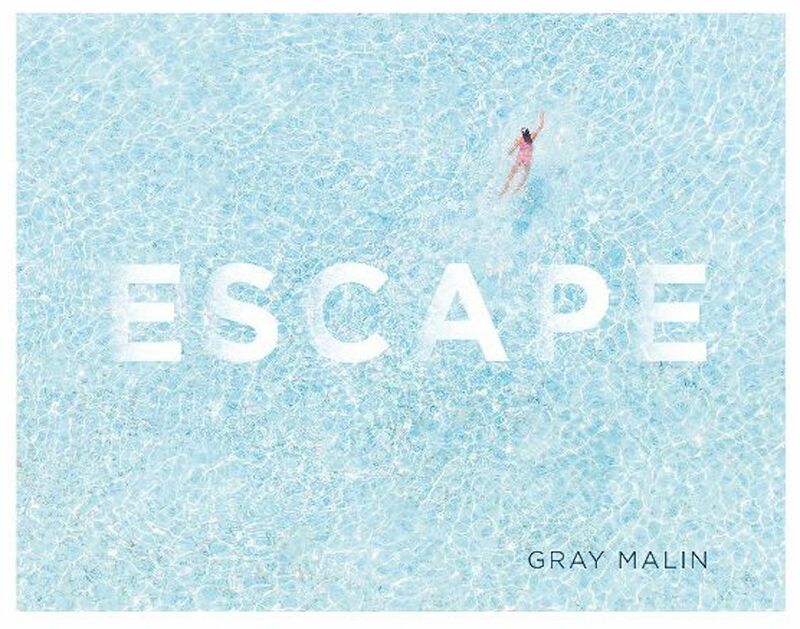 I received Escape, by Gray Malin, as a gift last Christmas and it has been on display ever since I unwrapped it. I love that this book can brighten up any room, and it only gets better once you start to flip through the pages. These coffee table books make for the best gifts. Only down side – every time I open it I start dreaming of my next vacation! Shop this book and other great Gray Malin gifts below. 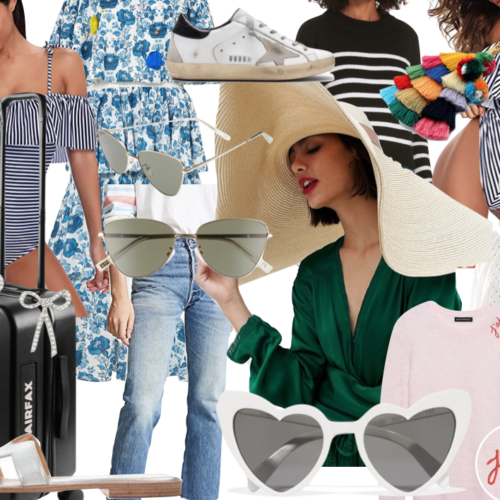 Disclosure: Some of the links included in this blog post are affiliate links, meaning that, at no additional cost to you, I may earn a commission if you click through the link and make a purchase.